Kenyan fintech FarmDrive has received a new investment from Engineers Without Borders Canada (EWB Canada). It follows a $50 000 investment the startup received from EWB Canada and others in 2016 and an undisclosed investment by Safaricom’s Spark Venture Fund in 2017. The announcement was made in a statement by EWB Canada late last month. AK Impact Investors, 1 to 4, the ADAP Seed Fund 2, Sunu Capital and The Lakes Charitable Foundation also participated in the new round. While EWB Canada did not disclose the size of the latest investment in FarmDrive, the startup’s co-founder Peris Bosire told Ventureburn in an email today (4 February) that FarmDrive had raised “$500 000 in convertible notes from investors so far”. 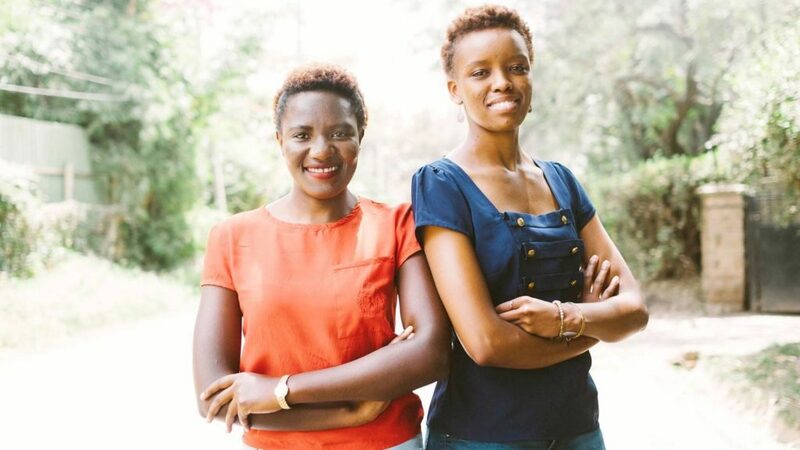 EWB Canada said the startup — founded by Bosire and Rita Kimani (pictured above on the left and right, respectively) in 2014 — is positioned to reach three million smallholder farmers in Kenya in the next five years. using, RiPe, a customisable lending engine. RiPE will allow lenders to plug in and access low-cost loan origination channels such as USSD, credit scoring, identity verification and a portfolio management suite that includes recovery and collections, payments, customer support and advanced real time data analytics, it said. Using a combination of agriculturally relevant data, Know Your Customer data, and advanced behavioural analytics, FarmDrive has developed a proprietary lending engine to extend loans to these farmers. EWB Canada’s acting director of investments Elena Haba said the startup has the potential to fill the credit gap between creditors and underserved small business owners like smallholder farmers. EWB Canada said the startup has built credit histories for smallholder farmers who didn’t have financial identities before, and has approved input loans to more than 53 000 farmers since 2014, from as little as $5 to $500. FarmDrive’s Bosire said the startup intends to create shared value by increasing agriculture portfolios in Africa from its current four percent of total lending to 25% and onwards. Said Bosire: “We are going where banks haven’t reached and are creating a trust ecosystem in the most unstructured sector in sub Saharan Africa – Agriculture”. 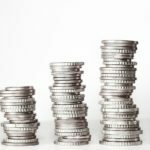 Bosire commented in an email to Ventureburn that the investment was “an undisclosed pre-seed round” aimed at helping the startup prepare for its seed raise. Editor’s note (4 February 2019): This article was updated to include comments by FarmDrive co-founder Peris Bosire in an email to Ventureburn. We also added Sunu Capital as one of the investors who took part in the latest round, after being alerted by Bosire that the investor was also involved in the round.